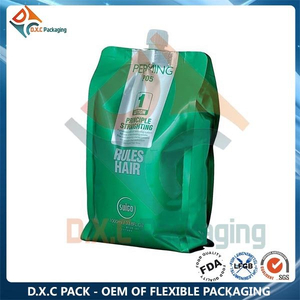 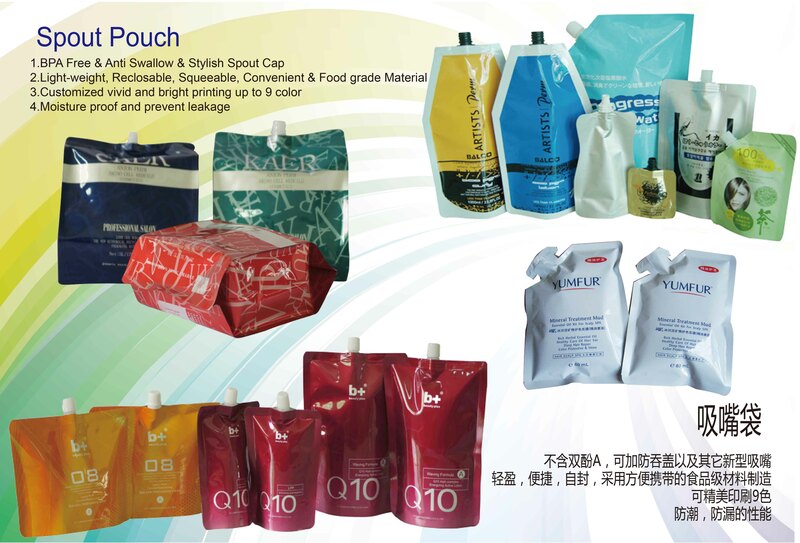 We have much experience on Hair treatments flexible packaging, they are consistent performance,excellent stiffness,excellent tensile strength,multiple barrier options available. 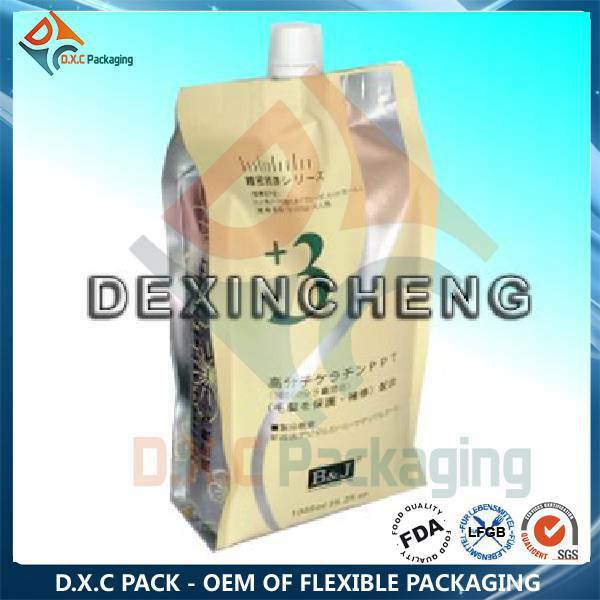 4 layers with aluminum foil for hair dye packaging---PET/AL FOIL/ BOPA(NY)/PE, consistent performance, excellents stiffness, excellent tensile strength, multiple barrier options. 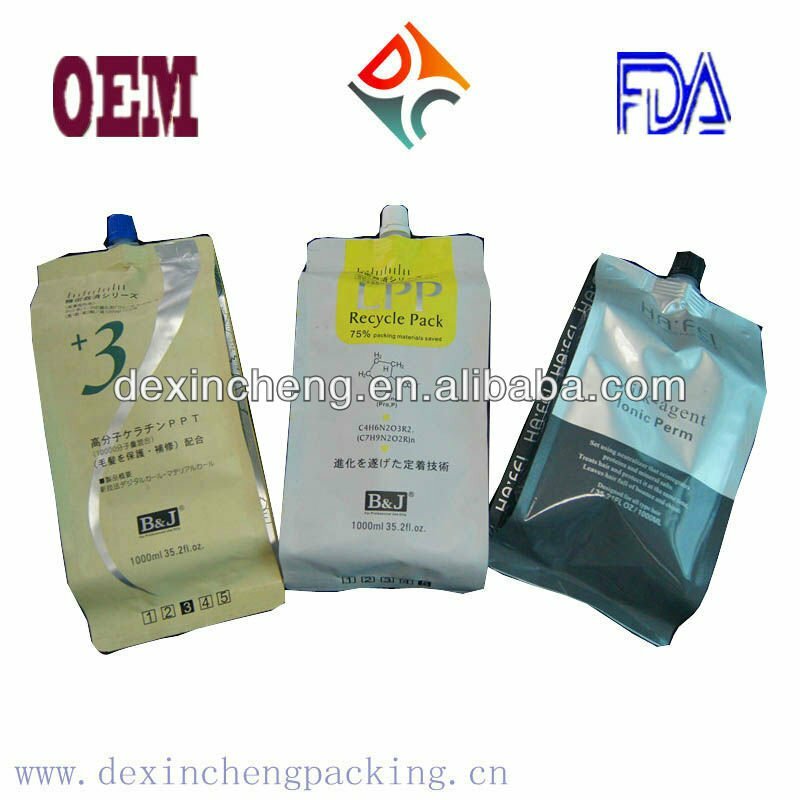 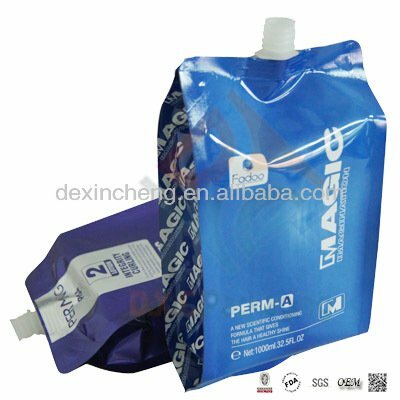 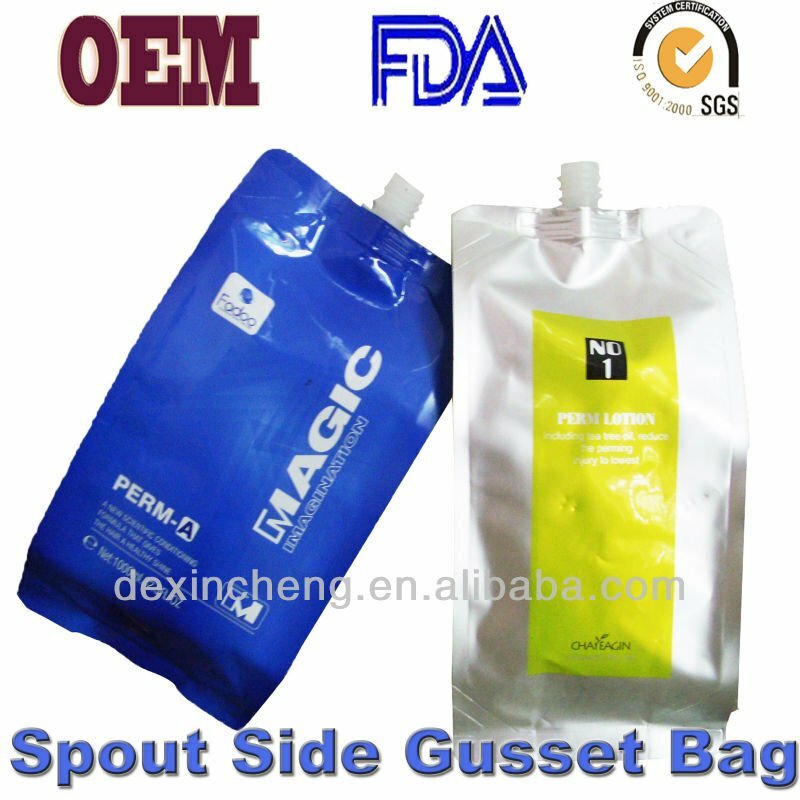 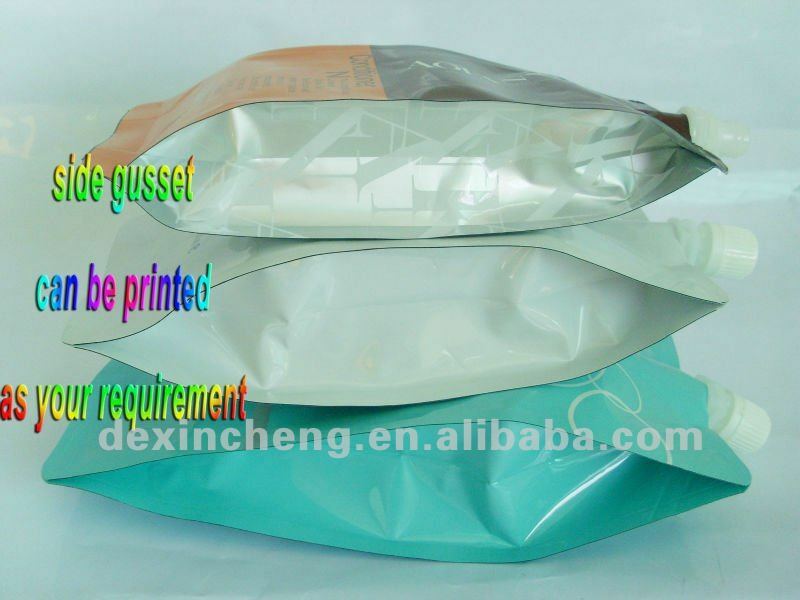 Cosmetic spout pouch, body cream, liquid soap, sunscreen packaging, hair dye packaging, hair color, hair oil, hair cream, hair shampoo, hair mask, hair salons, hair treatment, hair gel, hair care, hair gel packaging.